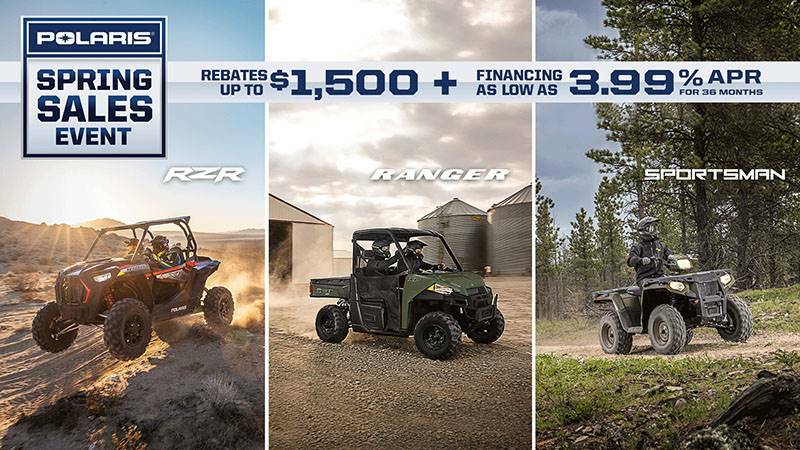 Dominate any off-road landscape & fear no terrain. 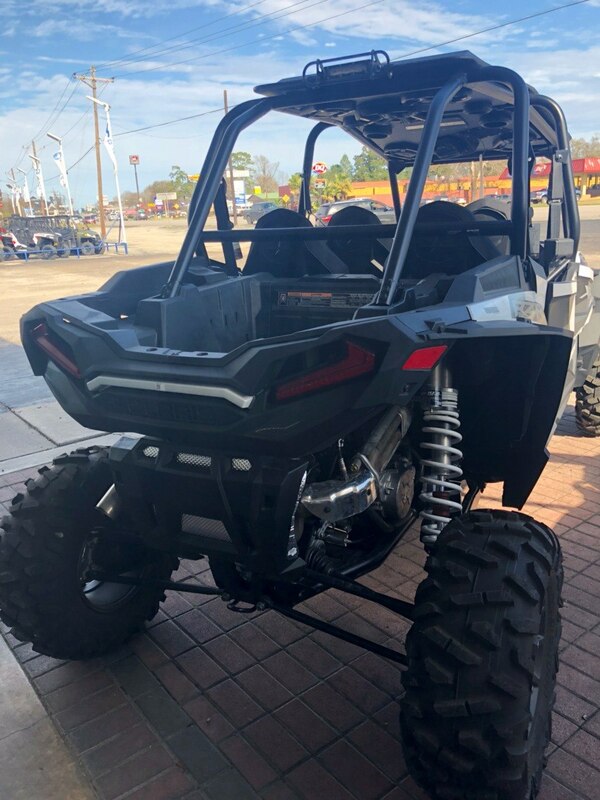 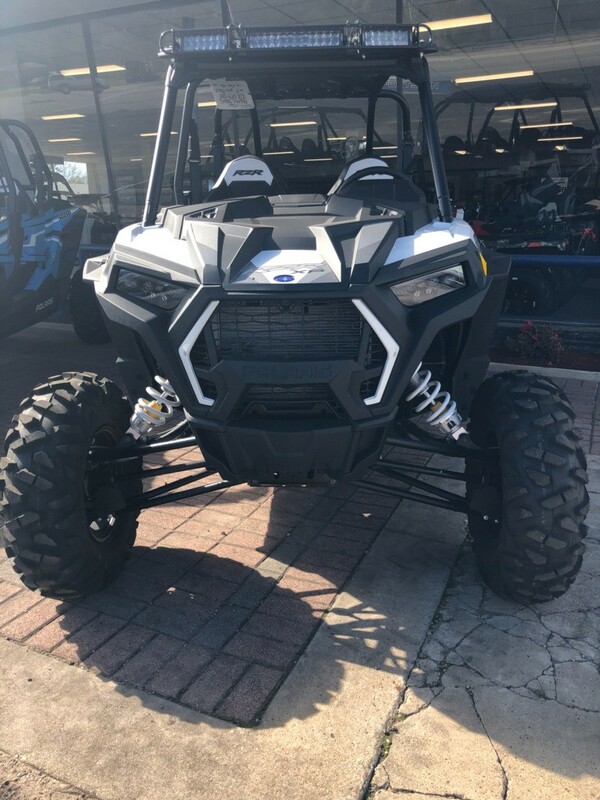 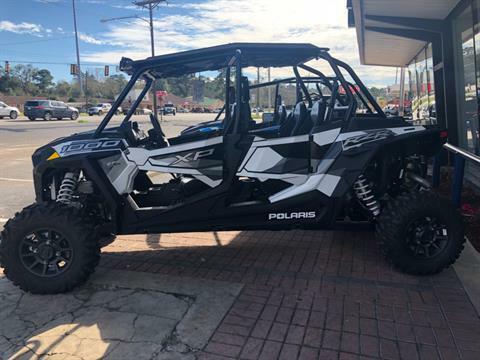 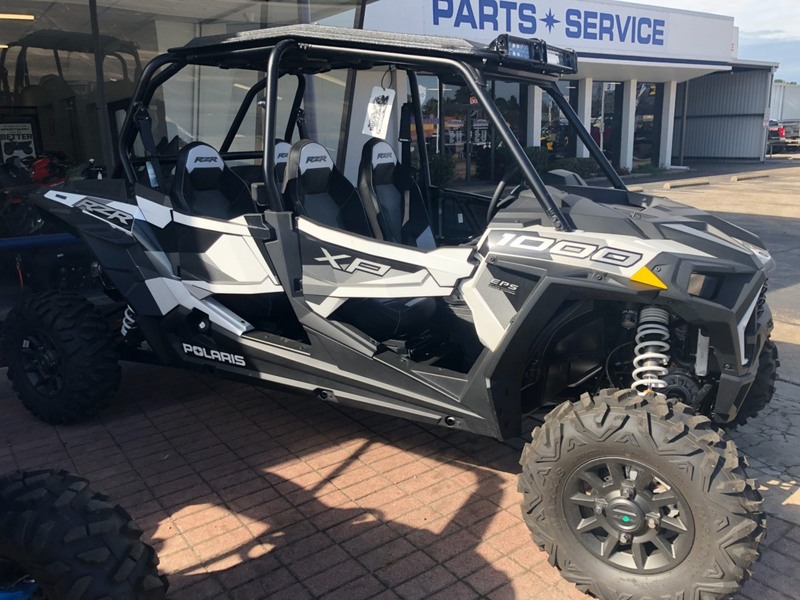 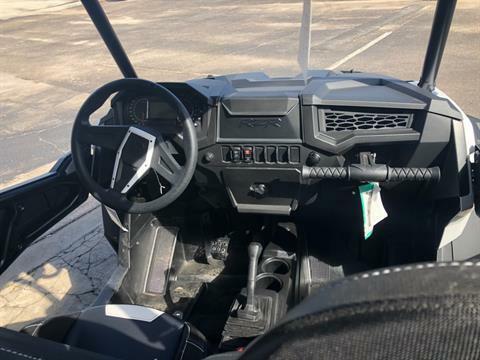 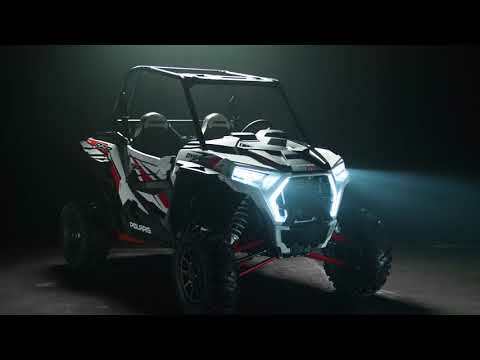 RZR® XPs set the benchmark for off-road supremacy, and are extensively engineered to deliver an optimally balanced chassis, and the ultimate combination of power, suspension & agility. Price is for bike only. 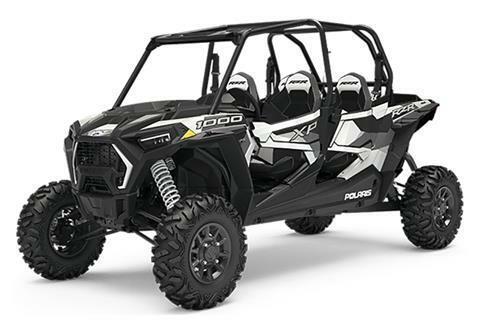 Bike as pictured may have extra cost accessories installed.